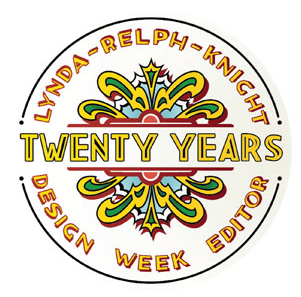 I was judging ‘Writing for Design’ at D&AD earlier in the week (more of that later when the results are made public). Yesterday in the Swedenborg Hall, Holborn, a thorny debate raged long into the night. Big thumbs up (or should that be tick?) 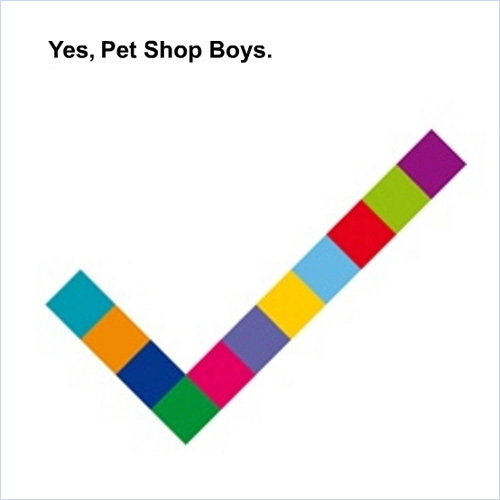 for big Pet Shop Boys. Mark has been designing PSB’s sleeves for over 20 years to a consistently wonderful standard. 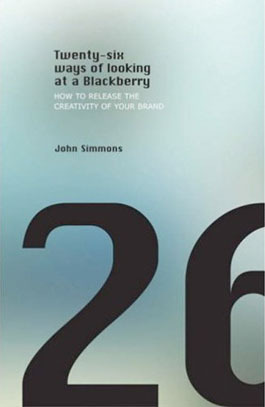 John Simmons, fellow board director and founder of 26, has a new book out.